Maranga Mai! 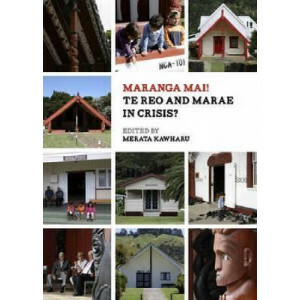 Te Reo and Marae in Crisis? 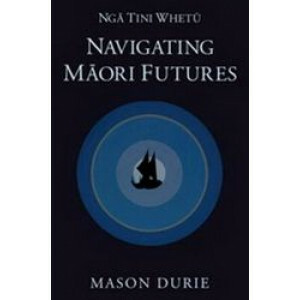 Nga Tini Whetu - Navigating Maori Futures brings together twenty-five papers Mason Durie has presented at national and international conferences between 2004 and 2010. 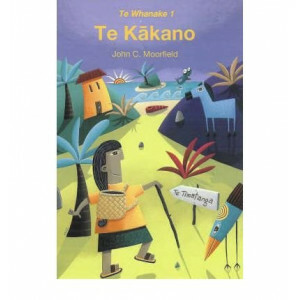 It discusses Maori moving toward..
Te Kakano is the beginner-level Maori Language text designed for adults and teenagers. Changes include six new or improved maps of the main tribal groups and significant Maori place names of New Zeal..
Ka rite te k?para e k? nei i te ata. It is like a bellbird singing at dawn. Like the clear morning song of te k?parapara, the bellbird, this book aims to allow the M?ori world to speak for itself thro.. 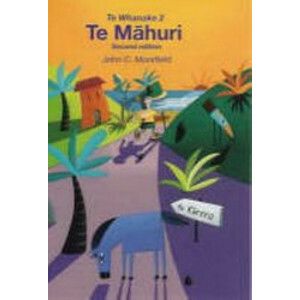 The content of this second edition of Te Mahuri is relevant to learners of the Maori language throughout New Zealand. The second edition includes new stories, explanations and illustrations. 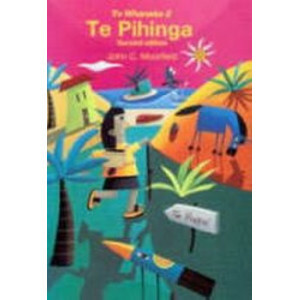 The dicti..
Te Pihinga is the lower intermediate-level Maori Language text designed for adults and teenagers. In the second edition there are two new chapters and additions have also been made to the dictionary a.. 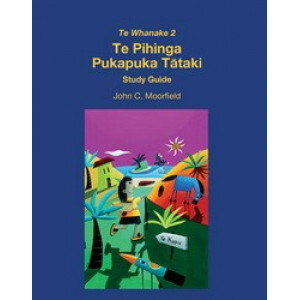 This study guide is designed to accompany Te Pihinga (Second edition), the lower intermediate-level text of the Te Whanake Maori language series. 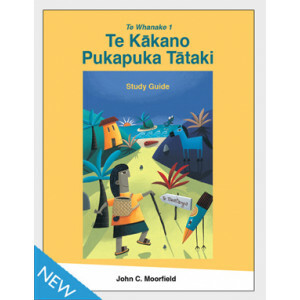 It contains grammar, vocabulary, reading and writing e..
Tikanga Maori is the authoritative and accessible introduction to understanding the correct Maori ways of doing things as they were done in the past, as they are done in the present - and as they may ..